Last night, not one, but two beloved characters died: Rickon Stark and the giant, Wun-Wun. 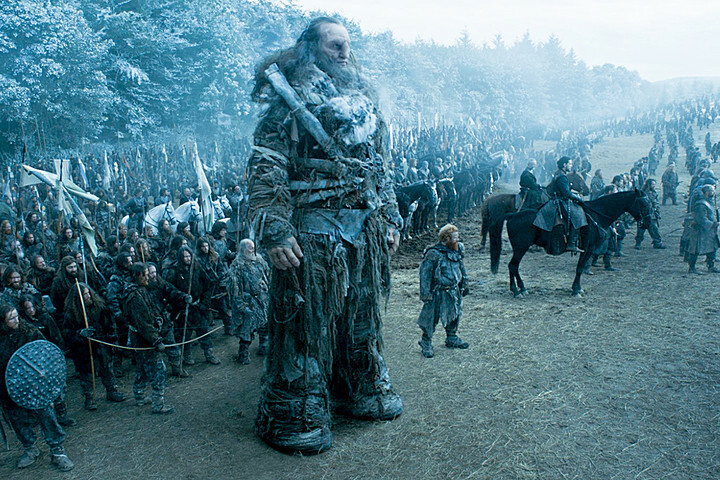 Wun-Wun was an integral part of Jon Snow’s campaign against the evil Bolton army. 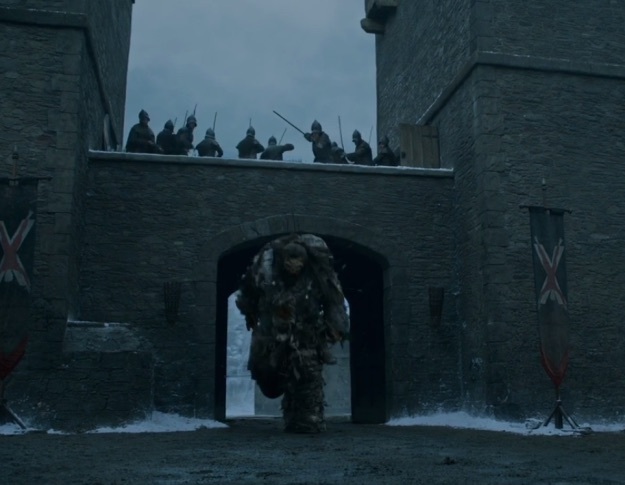 Not only did he fight bravely while being attacked by multiple men, but he rammed open the front gate of Winterfell despite being riddled with arrows. And what did he get for his troubles? Ramsay Bolton killed him with an arrow — shot through the eye. Regardless, we can’t wait to watch next week’s season finale! We can’t see how it can get any more intense than “Battle of the Bastards,” and we’re waiting with bated breath!